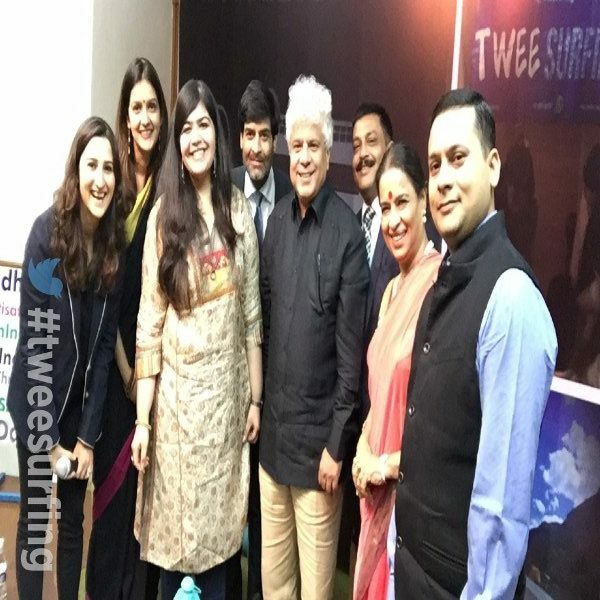 On October 5th, Centre for Social Research and Twitter India hosted the launch event of our collaboration #Tweesurfing, in India International Centre, New Delhi. 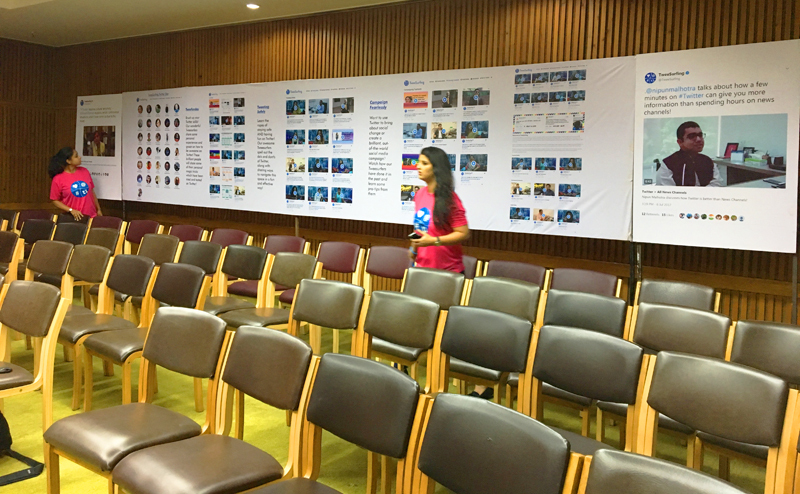 Following the incredible response to our Mumbai event, the Delhi event aimed to take further the conversation on online safety, and making Twitter a relevant experience. The event started with a brief introduction about the project, along with opening statements by Dr Ranjana Kumari (Director, Centre for Social Research) and Ms Mahima Kaul (Head of Public Policy for Twitter India), followed by an overview of the project, from its beginnings, to the web resource. This was followed by two diametrically opposite, yet equally enlightening panel discussions. The first was moderated by Mr Samir Saran (ORF), and consisted of Ms Priyanka Chaturvedi (INC), Mr Amit Malviya (BJP) and Dr Ranjana Kumari. The crux of this discussion was how Twitter has helped politics in India, and how national parties are using it to their advantages, along with touching upon some challenges. 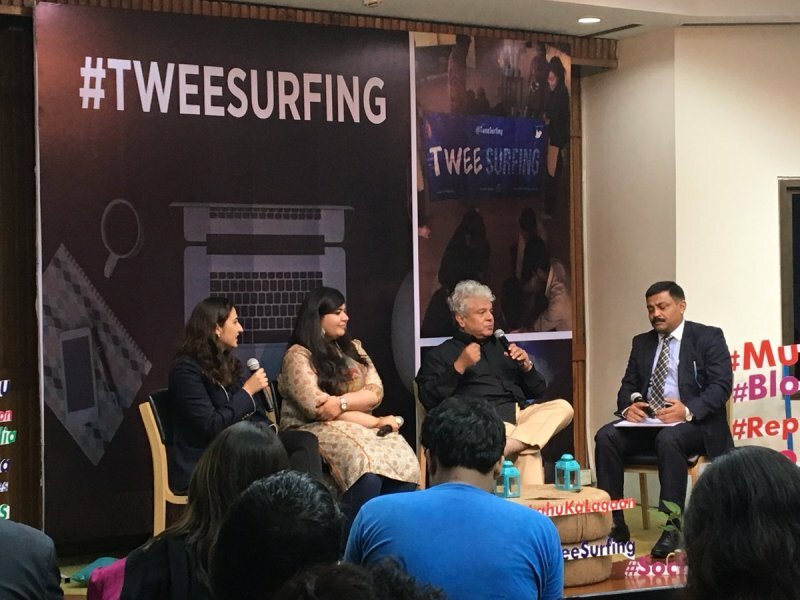 The second panel consisted of Ms Harnidh Kaur (Poet and student activist), Mr Suhel Seth and Mr Rahul Shrivastav (UP Police). 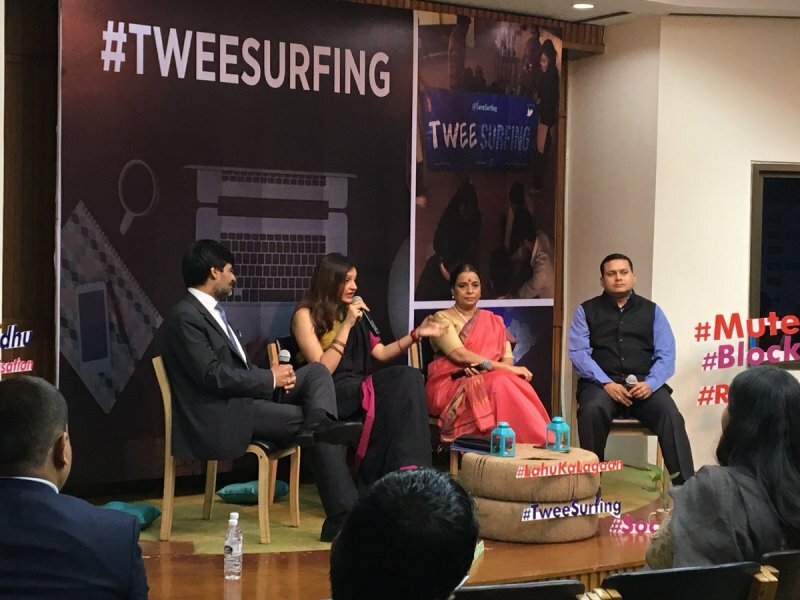 A wonderful discussion, moderated by Ms Mahima Kaul, it was centred around the issue of using Twitter for social good. With some wonderful success stories of using Twitter for the benefit of the public being shared by Mr Rahul Shrivastav, the panel discussion paved the way for showing how the platform, and online spaces in general, can be used for advocacy and ushering in social change. The event was covered in Times of India, Panchayat Times among others, and was well attended by activists, journalists, students and corporate sector. Do have a look at our Twitter moment of the event! Sagarika Ghose Talks About Twitter Trolls!